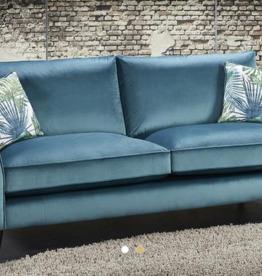 Whether you're looking for fabric or leather sofa finishes, we have the perfect sofa set for you. 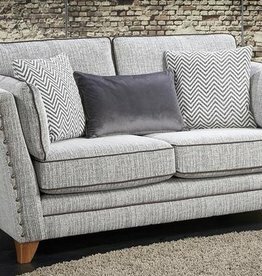 Modern sofa collection in grey. 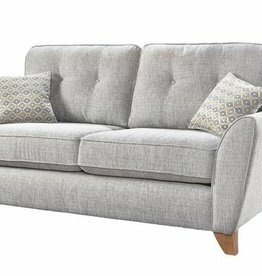 Available in: 4 seater, 3 seater, 2 seater, chair & footstool. 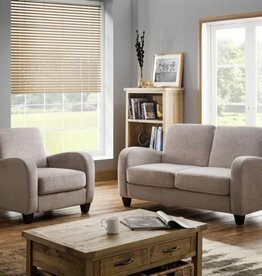 Whitby 3 & 2 seater sofa set. 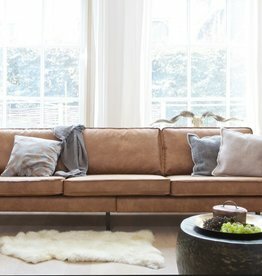 Upholstered in luxurious mink chenille. 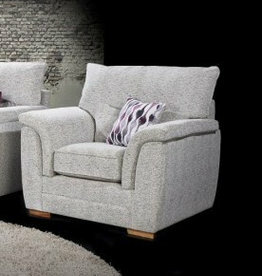 Available in: 3 seater,2 seater & armchair. 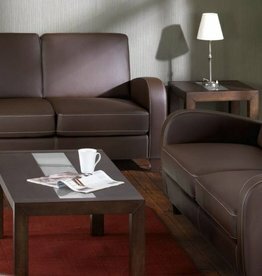 Soft touch faux leather in a warm chestnut brown.